Nexovia puts useful information and marketing tools on an attorney’s smartphone, including detailed information about people, services, and experience. More importantly, Nexovia’s tools help attorneys to take action by engaging clients and coworkers. Beyond Basics Nexovia isn't just a collection of the information that already exists on your firm website. The app provides views into a wealth of internal information, private collections of experience, and a host of other private data. Nexovia puts useful information and marketing tools on an attorney’s smartphone, including detailed information about people, services, and experience. More importantly, Nexovia’s tools help you to actually do something with that information. Assemble reports, record proposal or client pitch details, create a list of experience for a client, or simply send a perfectly formatted biography to a business contact. It’s easy and fast. Nexovia isn’t just a collection of the information that already exists on your firm website. The app provides views into a wealth of internal information, private collections of experience, and a host of other private data. Clients have specific needs and unique problems they need solved. Simply providing a client with a generic list of experience for a practice group isn’t good enough. Clients need to know what deals and matters your firm has handled that are truly similar to their own issues. Nexovia provides unique, powerful search tools to help you assemble a relevant list of experience that truly matches a client’s needs. Each attorney can access their website traffic reports for their biographies and practice groups. These metrics are seamlessly integrated with Google Analytics, to provide the most accurate and useful information. Attorneys can access their own bio, or alternate versions of their bios. 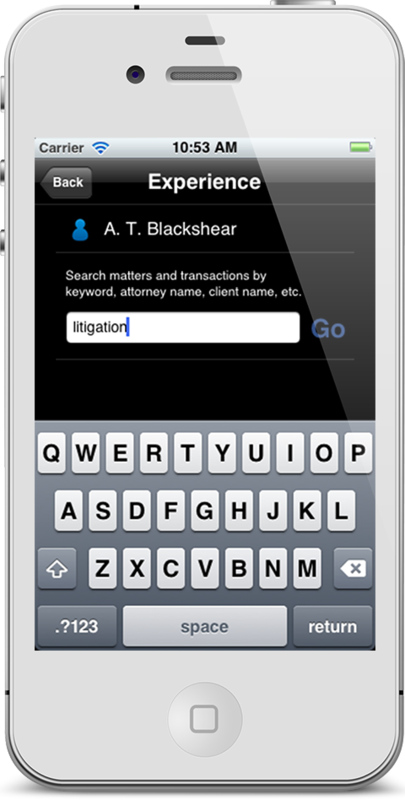 More importantly, each attorney can send their bio to a business contact instantly, as HTML, a link, or PDF, along with a vCard. Each attorney can access of list of articles they have written, or articles associated with their practice group, and then send those articles to a business contact or client. “Can you refer me to someone?” Nexovia enables attorneys to search for other people within their firm by name, practice, industry, and experience. Send a colleague’s biography and contact info to a business contact or client in seconds. Each attorney can access a list of their pending proposals. 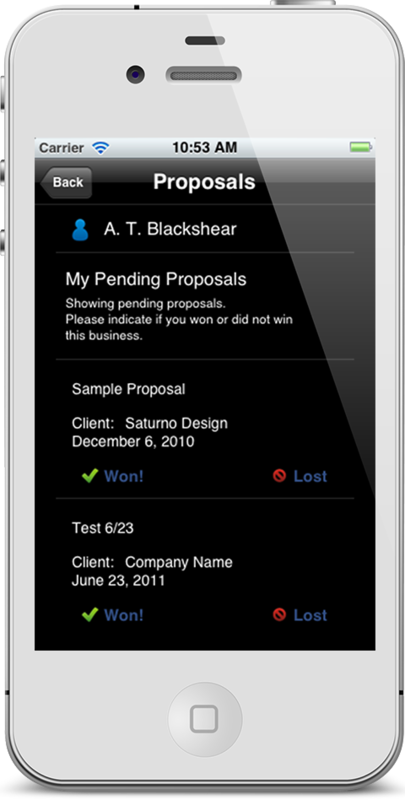 Access the proposal itself, see status notes, and indicate win loss. Everything is saved into your proposal system, and can be saved into your firm CRM as well. Nexovia integrates with your content management system, website, internal marketing databases, and CRM. Nexovia is flexible to accommodate your own branding, logos, and other graphic elements. You tell us. 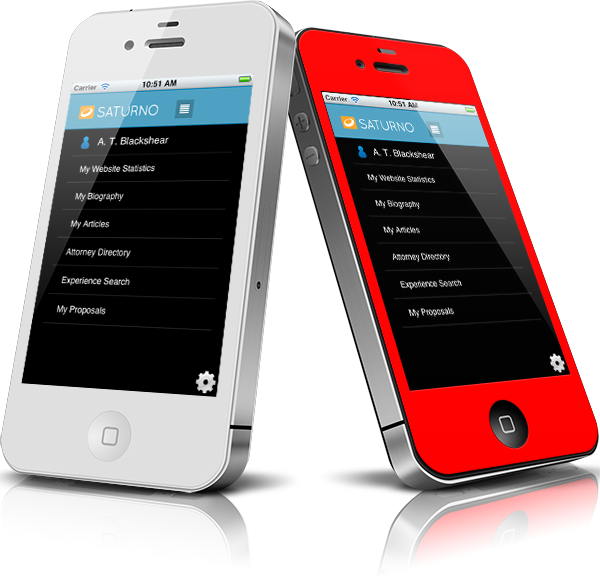 Our team has been building custom mobile sites, tools, and applications for years. Want a new feature or customization? We can build it. We are continually developing new features and capabilities.